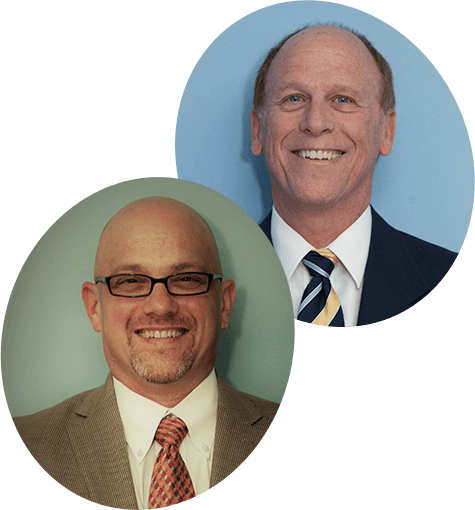 With more than a half-century of combined chiropractic knowledge, Chiropractors Dr. Fisher and Dr. Algrim focus on providing specific, advanced care to patients who need it most. Have you ever wondered what you can do to reduce stress and improve the function of your body, naturally? With chiropractic care, it’s entirely possible. At Algrim-Fisher Chiropractic Office, our Racine chiropractors Dr. Fisher and Dr. Algrim believe that you and your family deserve to live a happy, healthy life, and we can help you achieve it. 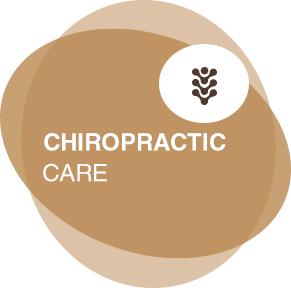 Chiropractors Dr. Fisher and Dr. Algrim are proud to join forces and share their knowledge and expertise with the community by crafting unique care plans for each individual patient. Having more than a half-century of chiropractic experience, we’re certain we can help you feel better than ever before. 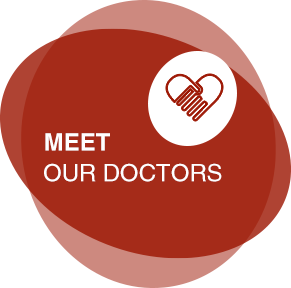 With us, you’ll always get the specific care and attention that you deserve. Did you know that chiropractic care is a safe and effective modality for patients of all ages, from the youngest member of your brood to seniors? We happily offer several different adjusting styles and various therapies including ultrasound, kinesotaping, and exercise recommendations for your specific needs. Dr. Fisher and Dr. Algrim specialize in various chiropractic-adjusting styles, including Diversified, Thompson Drop Table, Gonstead and Activator Technique. While many patients choose chiropractic care to help manage or alleviate back pain, it’s benefits can go far beyond pain relief and into vastly improving your quality of life. 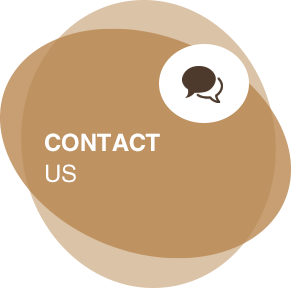 Our team is happy to answer all of your questions, and we are in network with most major insurance plans. Ready to learn how natural, gentle and drug-free chiropractic care can make a difference for you and your family? 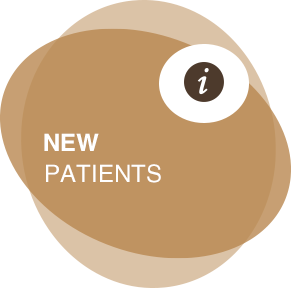 Contact our chiropractors Racine today to book your first appointment. We're proud to accept most major insurance plans and offer plenty of free parking on site. Get your health back on track today! Everything is always good there. It’s the best place! They are simply the best !!!! Everyone is very friendly ~ enjoy coming! I’ve been a long time patient of Dr. Dan. He’s always taken good care of me. Thank you for your professional and personalized care/treatment. Great practice and great people. I have been to the Doctor before my husband was the first to come to Dr.Algrim years ago., we love him. Thank you so much for being kind, fun, and helpful! I look forward to future visits. I’ve always been treated very well and feel very comfortable here. Dr. Algrim helped with my neck pain. I feel so much better. He listened to my concerns and addressed them all. Thank you! All of the staff has been kind, friendly, & professional. Dr. Algrim is always right on with the treatment. I feel the results in a few visits. CONTACT US Book an appointment today!